Hi and welcome! 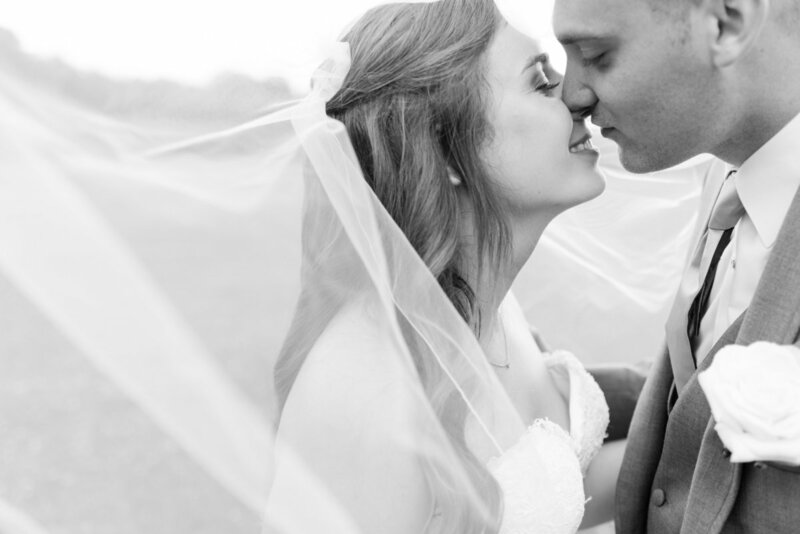 I’m Rebecca, and I’m a wedding photographer for couples in love who want natural, timeless, elegant photos that capture real personalities and real wedding moments. I live in Nashville with my college sweetheart, our two beautiful boys, and our puppy named Elsa Snowflake. 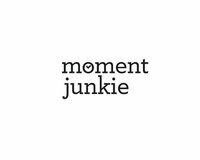 I worked as a photojournalist, writer and magazine editor for 15 years in four states before starting my own photography business nearly five years ago. 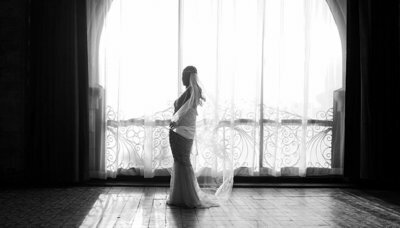 I have always loved timeless stories, and that’s what weddings are to me - the beginning of your personal family history. My job is to provide you with timeless portraits and candid moments that will become family heirlooms for the next generation. 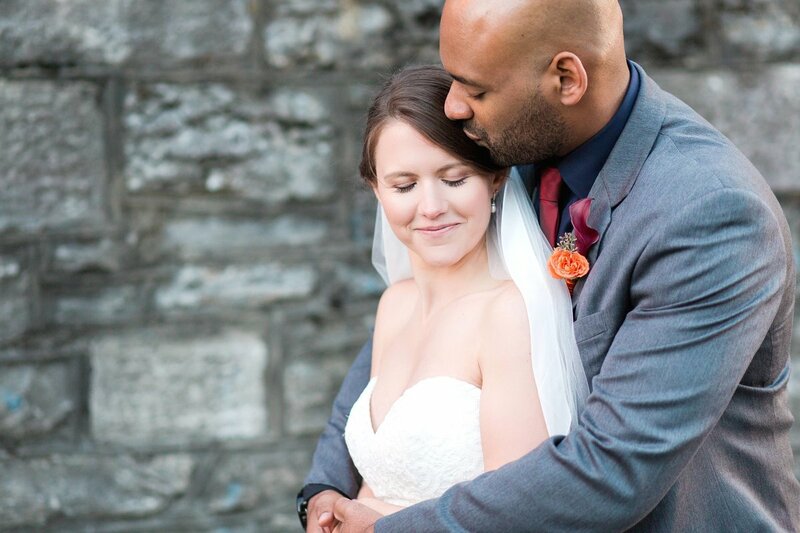 I take a personal approach to wedding photography, and I want to get to know you and your love story! 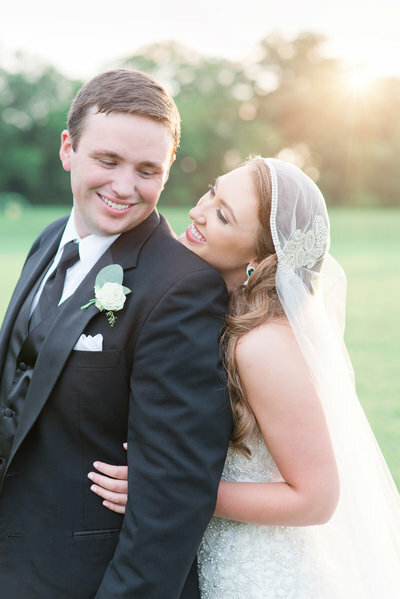 "We were thrilled with our engagement pictures and blown away with our wedding pictures. 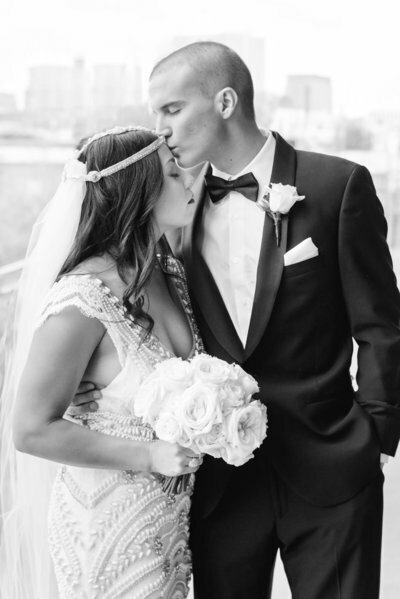 She had the perfect balance of catching natural candid moments, but also making sure we got the essentials that we wanted." "We are literally over the moon for these pictures! It's like Christmas every time we see them! Seriously thank you SO much!" 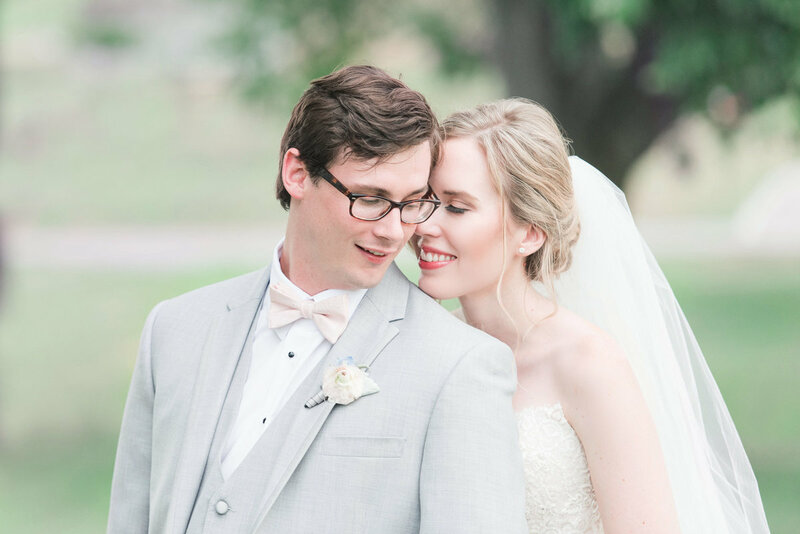 "We've just received our wedding photos and they are AMAZING! 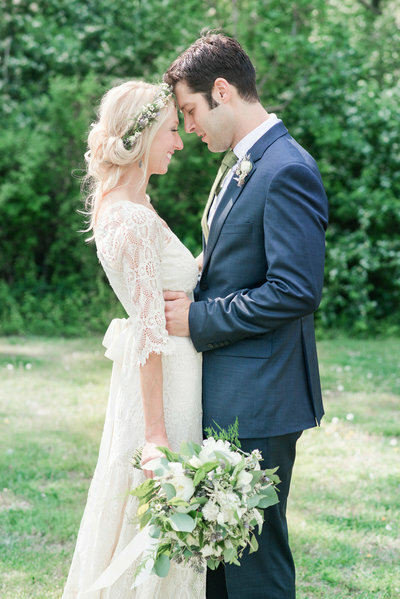 They are beautiful and timeless, and my husband and I cannot stop looking at them." "I cannot say enough positive things about Rebecca Denton! She is FANTASTIC!!!!! Her work is absolutely stunning - magazine worthy photos for sure!" 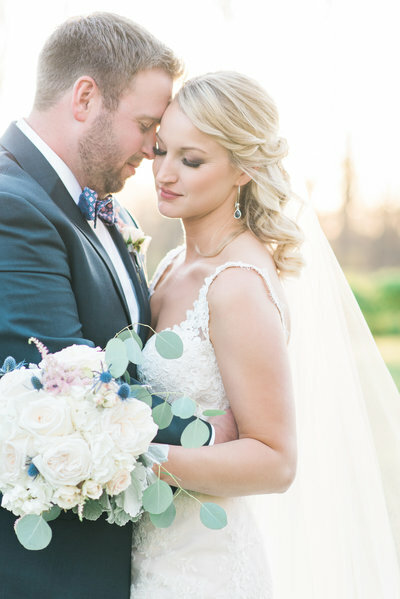 " The best decision that my husband Joe and I made throughout our entire wedding planning was choosing Rebecca to capture every moment of our special day." "AMAZING!!! She captured real moments between our family, not just a pose and snap. I am forever grateful! " "our pictures are gorgeous! 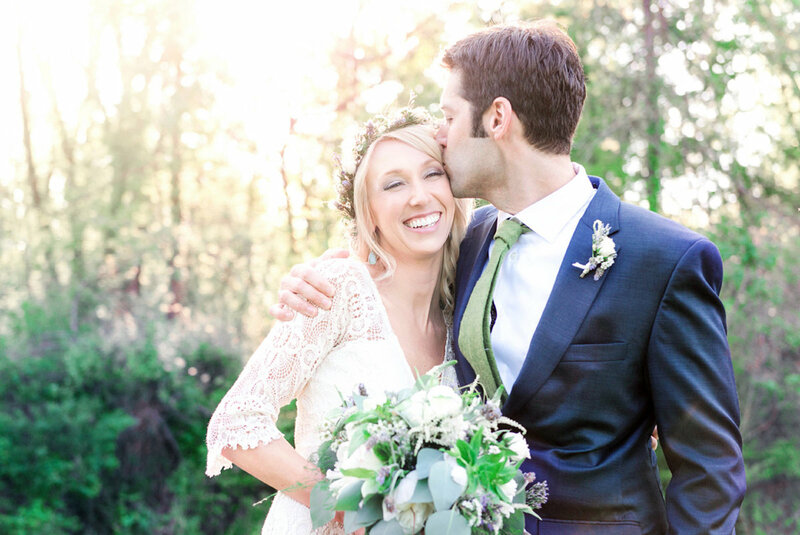 we have so many beautiful, magazine-worthy photos - I couldn't recommend rebecca enough!" 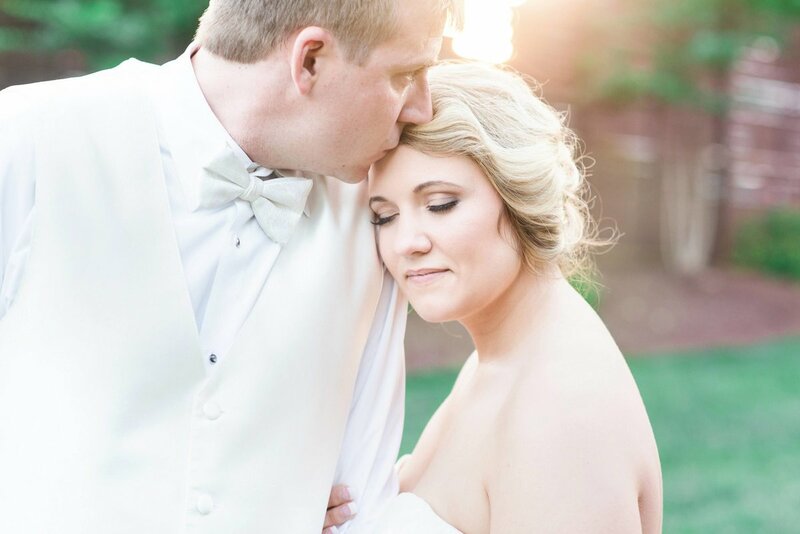 "WORDS CANNOT FULLY EXPRESS HOW HAPPY I AM WITH MY DECISION TO GO WITH REBECCA DENTON PHOTOGRAPHY! 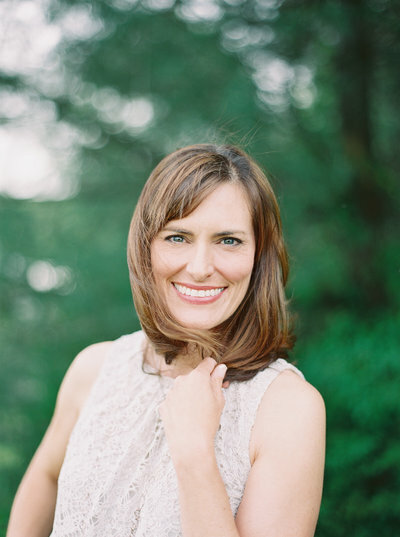 NOT ONLY ARE HER PHOTOS AMAZING, BUT SHE IS SO LOVELY TO WORK WITH." I specialize in genuine photos that capture real emotions and connections. My expertise in documentary and portrait photography provides a photojournalistic look at your day, capturing the essence of your unique celebration in an artful way. 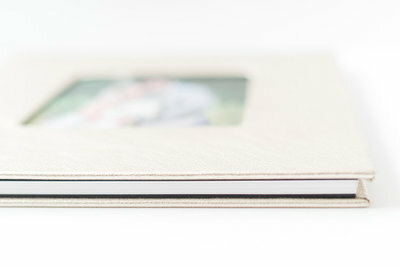 I provide digital images and heirloom print albums (and more!) that tell the story of your day in pictures. 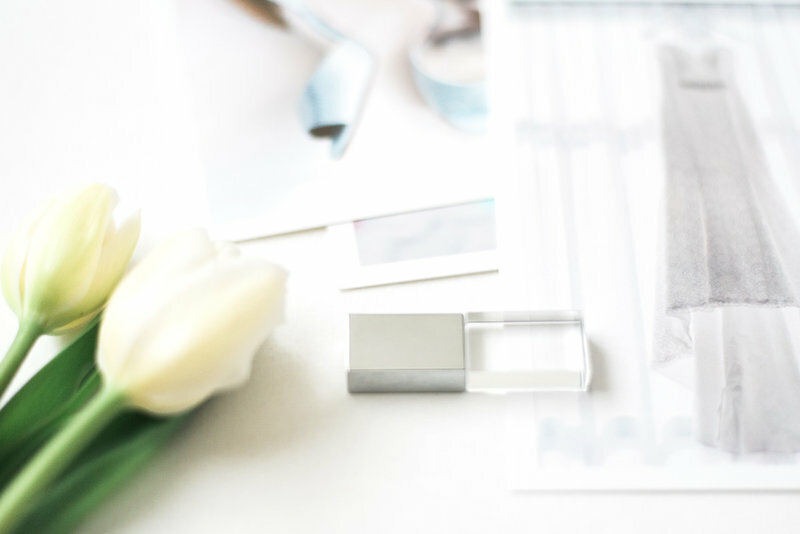 I’m here to help take the stress out of at least one part of your day – the photographs. 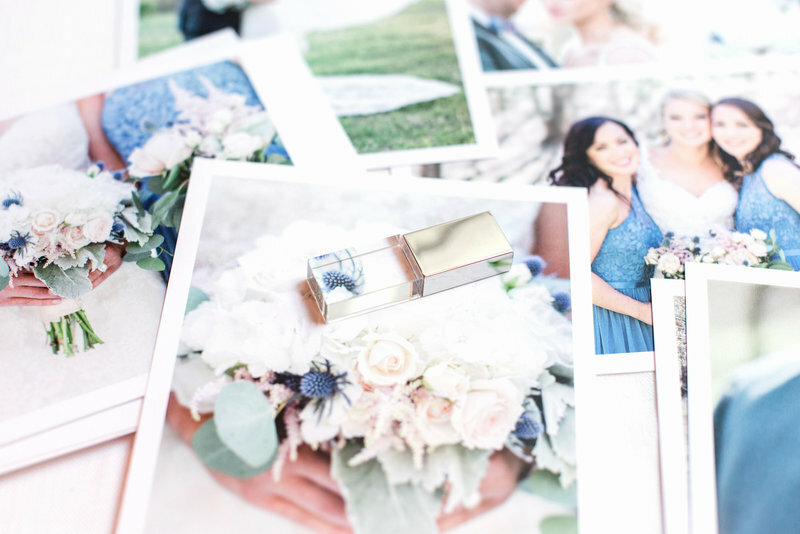 Collections start at $3,000 and include your fully edited image files, two photographers, and at least eight hours of coverage to tell your complete wedding-day love story. 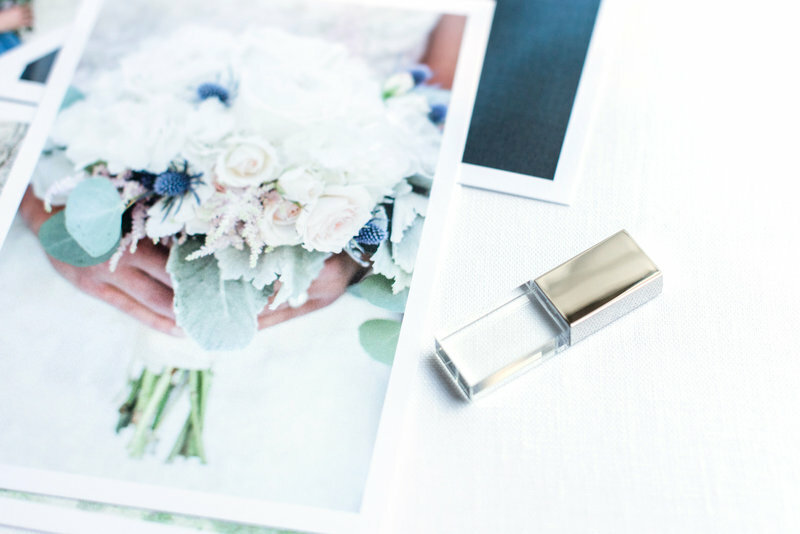 If you’re choosing to invest in high-quality photography, those images deserve a classy, elegant home after the wedding! 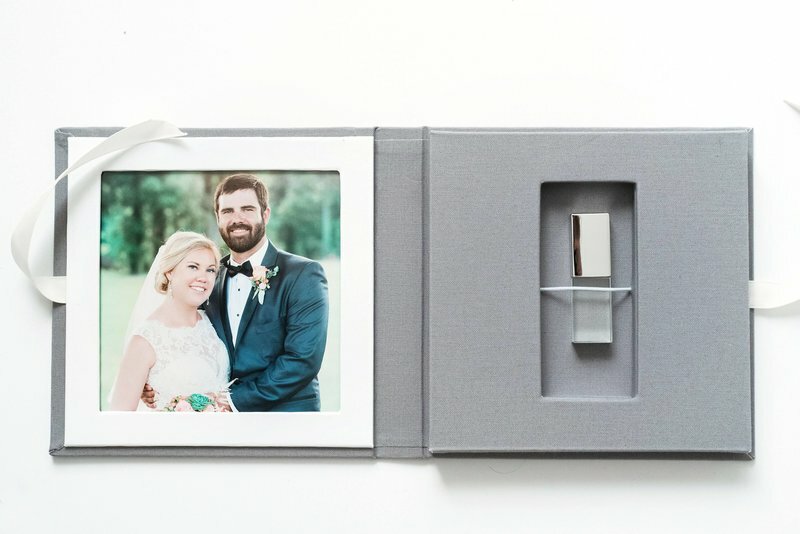 I offer high-end, leather-bound Legacy Albums for my wedding clients. 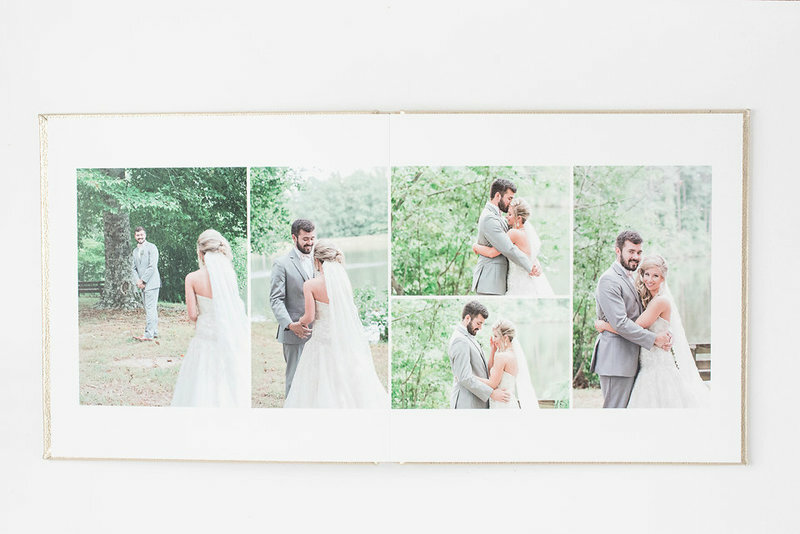 The images are printed straight onto thick pages, and those pages lay flat when opened. 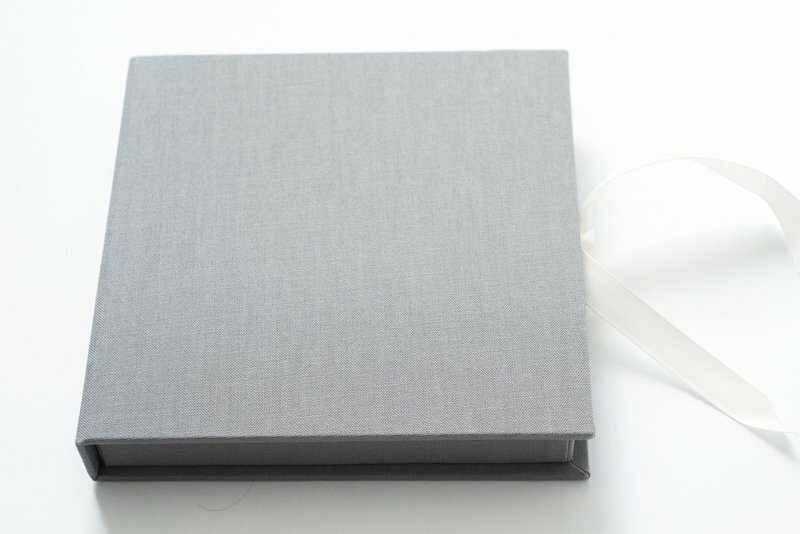 The covers are wrapped with top-grain leather or linen and can include an image on the cover. This is a keepsake you’ll be showing your children and grandchildren one day! 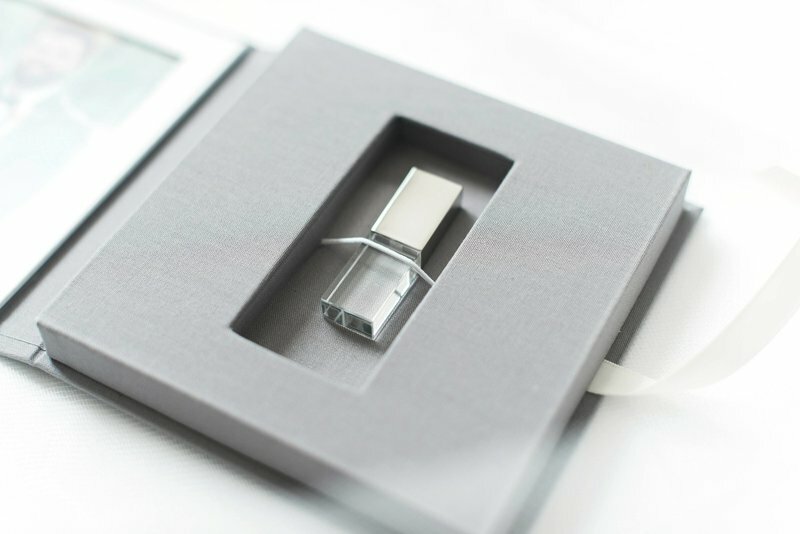 Your edited digital files are delivered in an online gallery for easy downloading and sharing, and some collections also include an elegant USB “mirror drive” in a linen storage box. 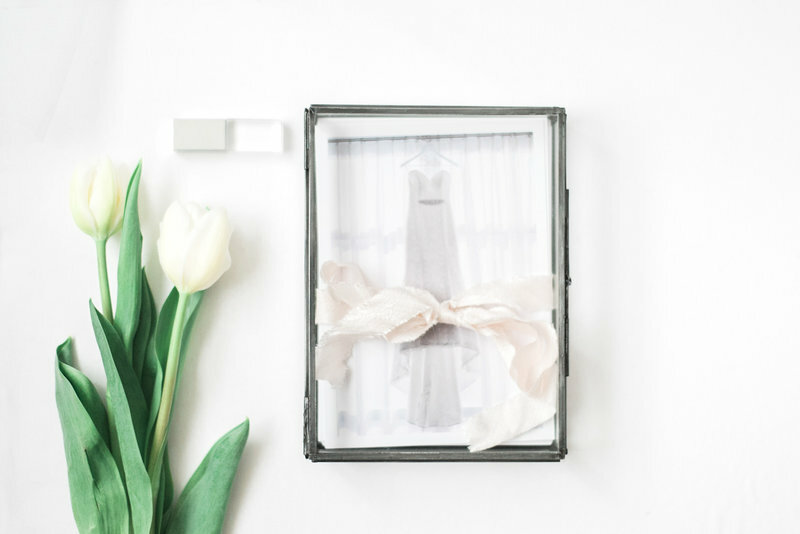 This gorgeous, handmade linen storage box is the perfect place to keep your mirror USB drive when you’re not looking through your photos. 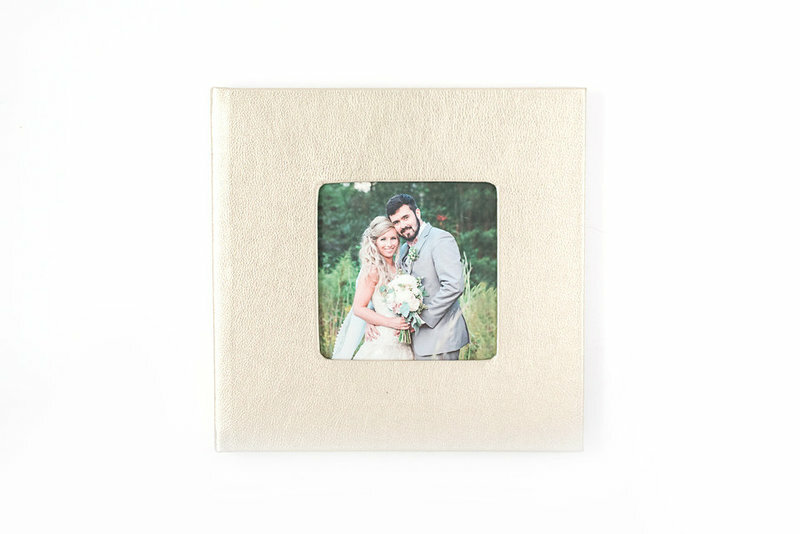 The storage box also includes a place for a 5x5 print from your wedding. Each collection includes beautiful, white-bordered art prints on thick matte paper. 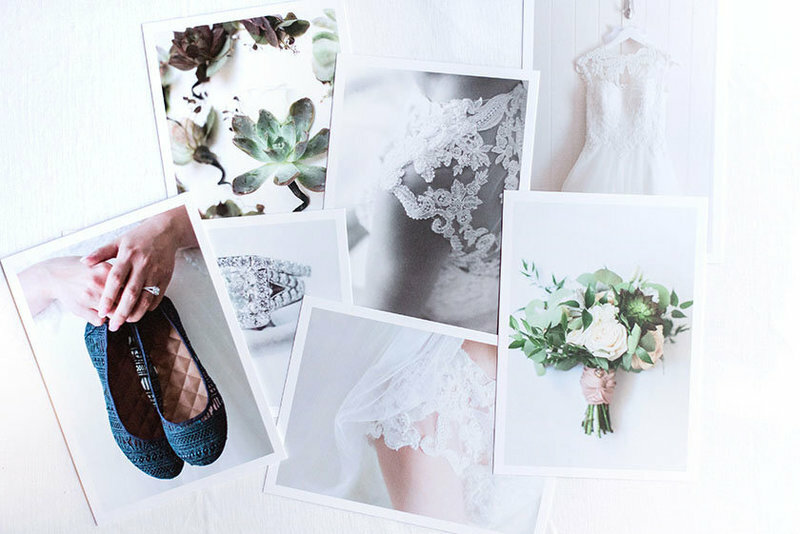 Holding these velvety prints in your hand is a completely different experience from looking at photos on the computer screen – and that’s why each collection includes some tangible professional prints for you to have and hold. 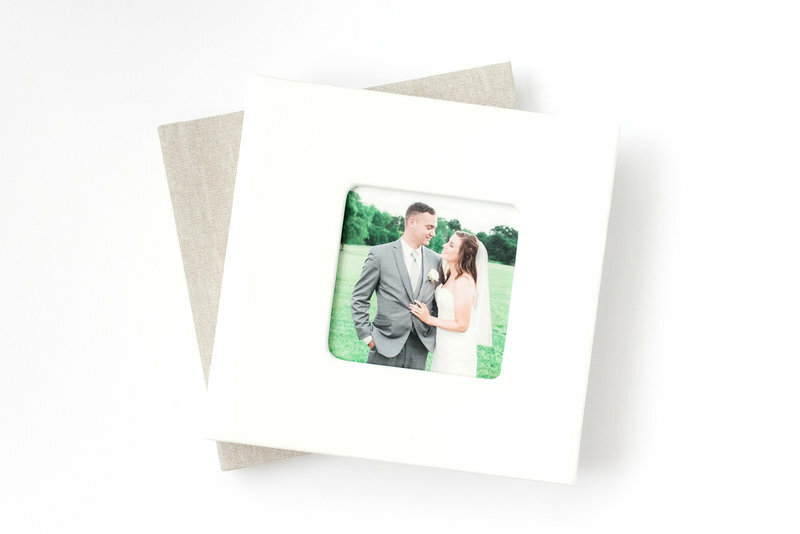 Glass image boxes and white-bordered art prints are elegant, accessible and beautiful ways to display your wedding images – and who doesn’t love looking through printed photographs? 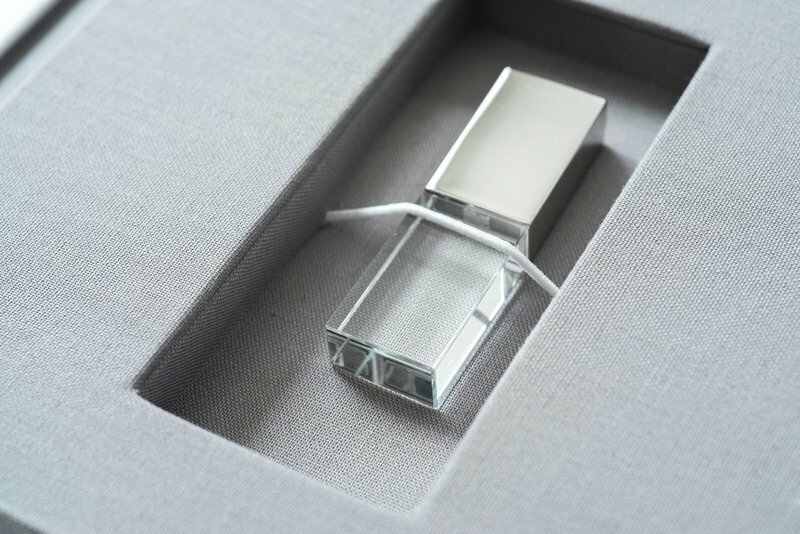 These timeless glass boxes with art prints can be added onto any collection. An engagement session is such a great idea for so many reasons! An engagement session gives us the chance to work together before your wedding day, which helps you get comfortable in front of the camera. 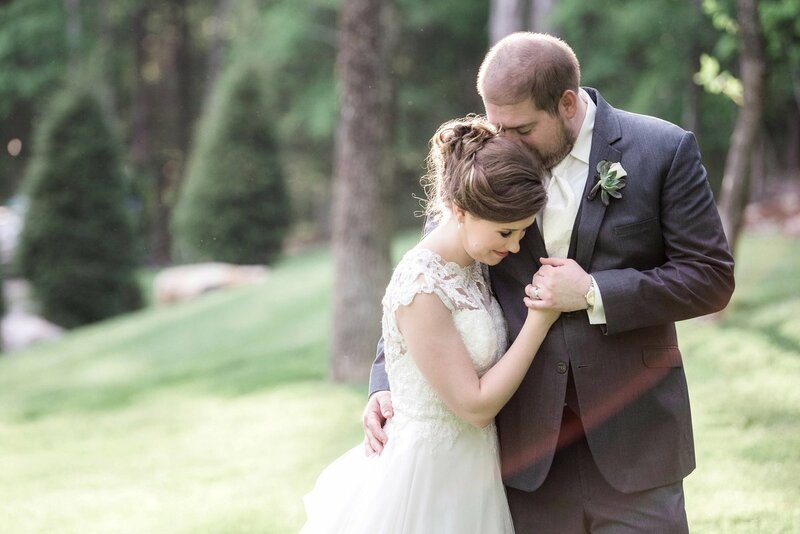 You’re able to get comfortable with me and how I work, so when I show up to photograph your wedding, we already know each other and taking your wedding-day photos feels so much more natural. 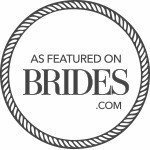 I also get to see how you two interact and the best ways to photograph you, ultimately giving you even better pictures on your big day! Yes! I always include a second professional photographer for all weddings. 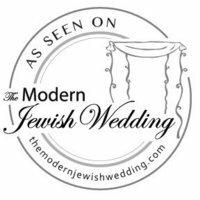 This is one of the most important days of your life, and weddings have many moving parts and can be unpredictable. 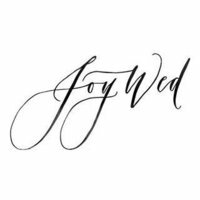 A second photographer allows for more flexibility and more complete coverage, different angles of your ceremony, and more photos of your guests. I also bring a photography assistant to help with gear, organizing family during the family portraits, etc. Yes! All of the photographs you receive are edited, meaning they are all color-corrected and finished, ready to be printed and shared. You receive the best pictures from each part of your day. Do the images you deliver have watermarks? No! These images are yours to keep and share, and they are not watermarked. This depends on many factors, including the number of hours I’m photographing, but I typically deliver at least 800 photos from a nine-hour wedding day. 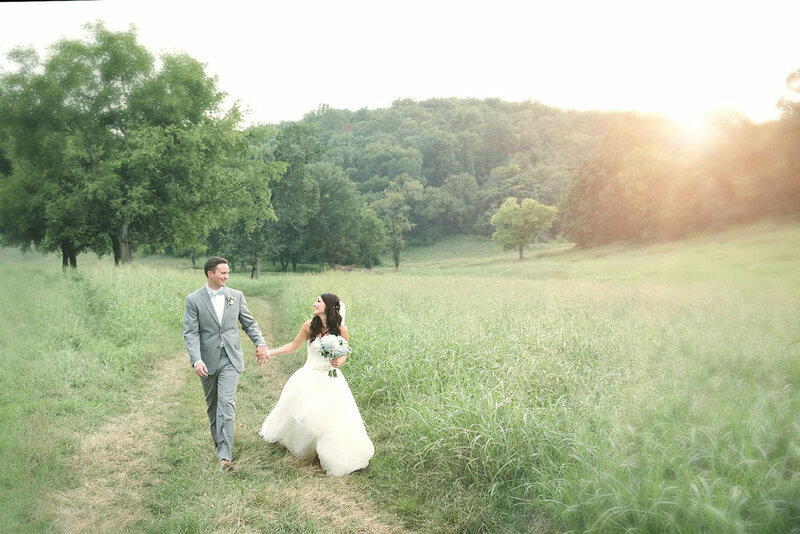 Most of my weddings take place within two hours of the Nashville area, and I typically don’t travel farther than that. 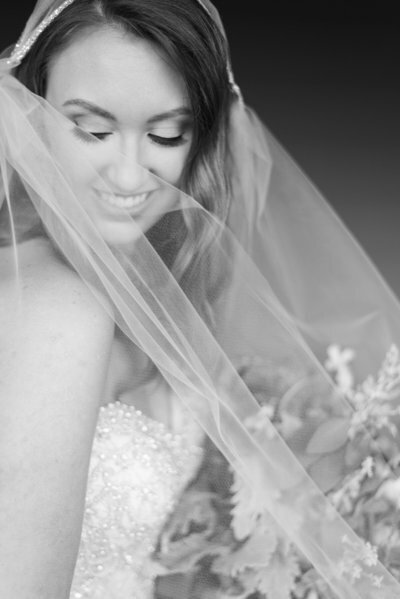 However, if you love my photography style and really want me to photograph your wedding, let’s talk! I use professional Nikon camera bodies and lenses and lots of gear to go with it! While I prefer natural light, I’m skilled at using flash photography, and I’m able to work in any lighting situation and to create my own light when needed. Wedding photographers need to be able to adapt to any lighting situation, and I’m able to do that with confidence. ASAP! My calendar starts filling up at least a year in advance. 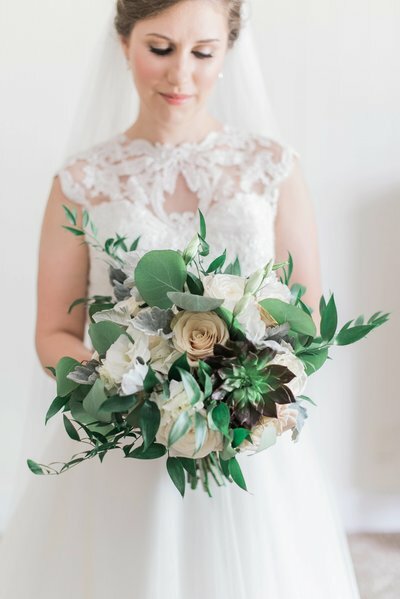 What Is a Bridal Session, and Should I Have One? 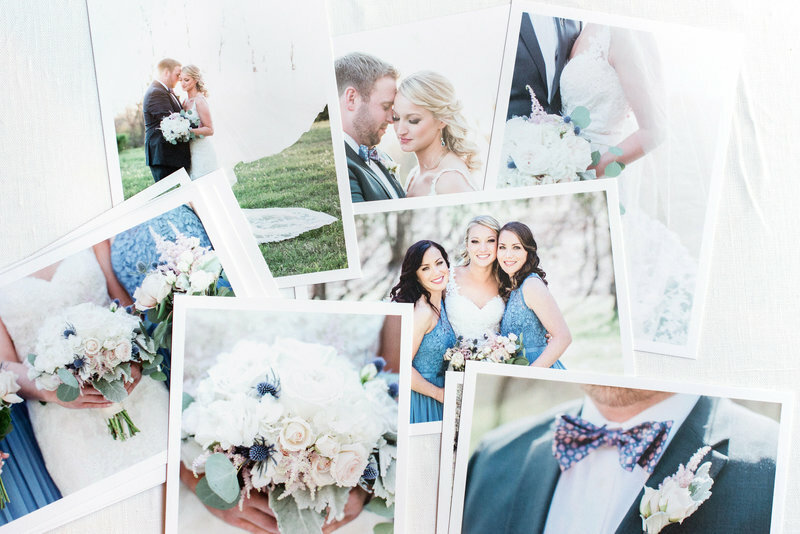 Rebecca Denton is an award-winning wedding photographer in Nashville, where she lives with her husband, two sons, and a fluffy dog named Elsa. 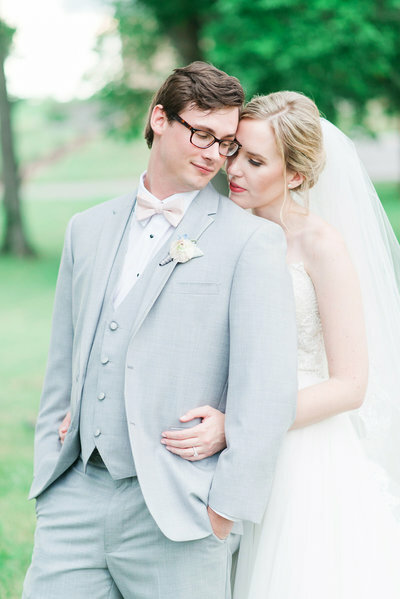 Rebecca’s photographs are romantic, natural, classic, and timeless. 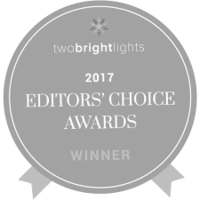 Her years as a photojournalist and magazine editor give her work an editorial, documentary feel. 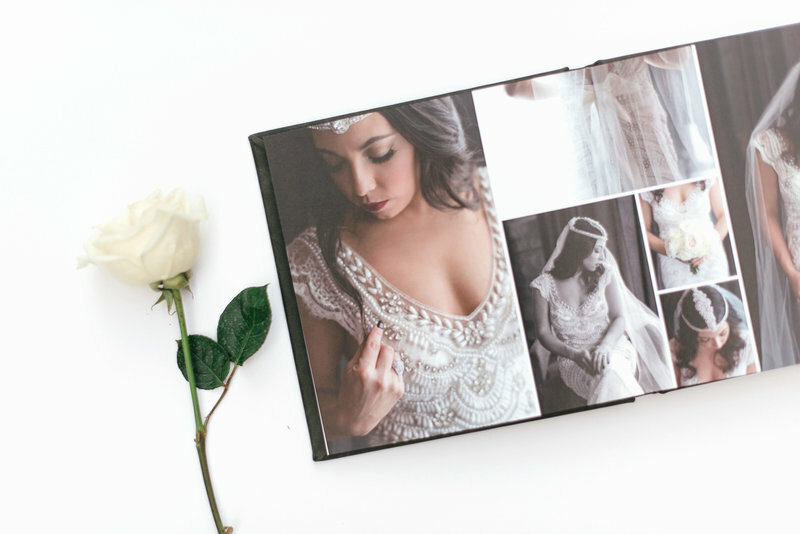 She focuses on connections, light and emotion to tell the story of your wedding day.